Laura Mullenix, launched BethNuah Ministries in 2005. 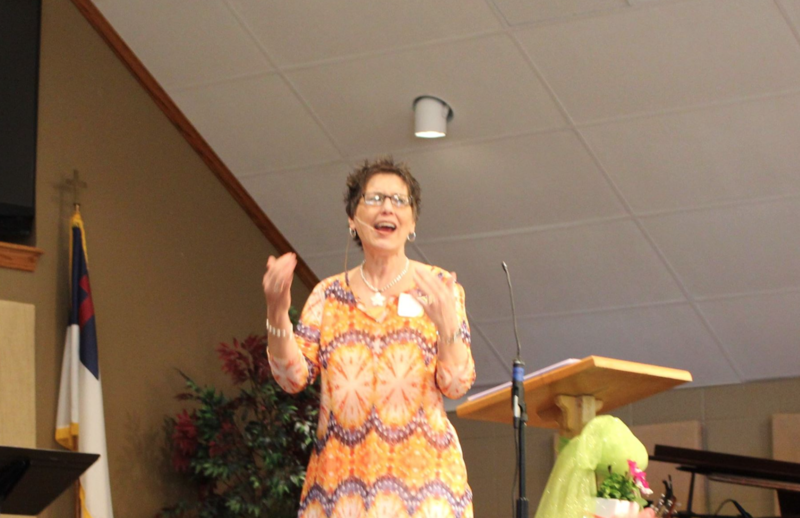 Her 30 years of ministry experience, with husband Tom, enables her to understand the ups and downs of ministry. She can empathize with those who are struggling and compassionately mentors and encourages other ministry wives. Laura and Tom have had ministries in Hawaii, Missouri, Oklahoma and Ohio. They now reside in Plano, Texas where Tom is Minister of New Life Christian Church. Laura is a Women’s Speaker (feel free to contact her about this) and has traveled internationally to Africa, Hungary and Russia. Laura and Tom’s family includes their 2 sons and families, including 9 wonderful grandchildren: Dustin, his wife Karilyn, and their 4 children, Claire, Kyle, Caleb and Emerson; Jed, his wife Beth, and 5 children, Jarin, Brooks, Karlie, Elise and Lydia. Laura believes that the Word of God is the most stabilizing factor in our lives. If we want peace, joy, contentment – it’s all wrapped up in knowing God’s Word. Laura’s ability to weave her testimony along with personal anecdotes and humor into her messages that are grounded in scripture, gives women a chance to learn, laugh and cry while going deeper into God’s love.